Pringles - those stackable chips made from a slurry of wheat, rice, corn and potato flakes - can be a hassle to get out of the can. Especially since the company shrunk down its chips and stuck them in a smaller receptacle. The blaggards. 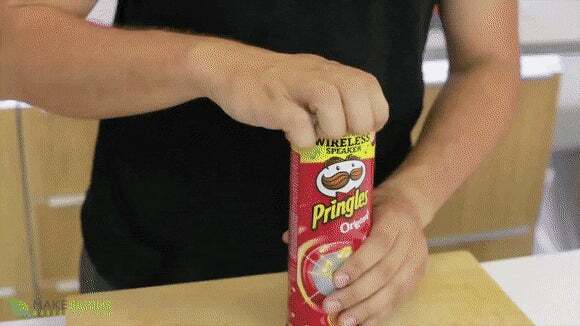 Try to wedge your entire hand in the can to get the last few chips. Flip the container and deal with whatever falls out. No matter which you choose, you'll end up with broken chips and a sad heart. In this recent Reddit thread, a user pointed out a brilliant tip that will simplify your life and make it way easier for you to finish a can of Pringles without breaking them. Slide the sheet of paper out for a intact sheet of chips. If you have any Pringles hacks, feel free to share them in the comments. 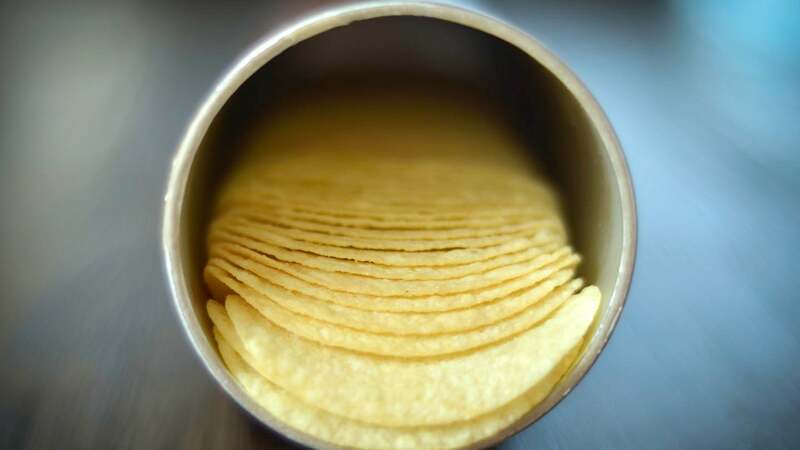 As you've probably heard by now, Pringles has changed the shape and recipe of its popular potato chips and the internet is not happy. 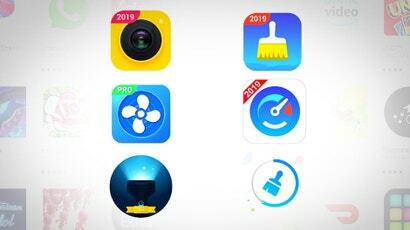 The "new and improved" version are smaller and fattier than before. Most controversially of all, you can no longer fit your hand inside the narrower tin. But how do they taste? We compare the new to the old. Option 3 - pour them into a bowl? Just to be 'that guy', that paper is folded into four, not three. What ever happened to "gently tilt the can to slowly pour into hand"
That is the art and enjoyment of eating the Pringle. Tipping the container so gravity overcomes the friction without causing an avalanche out of the tube. 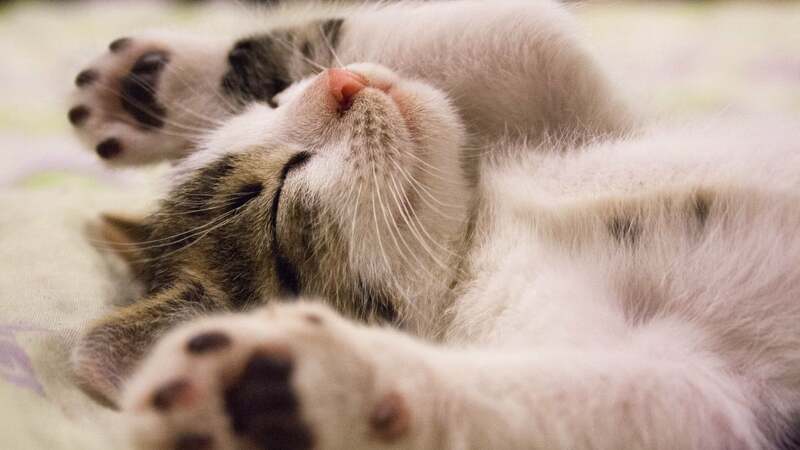 It is a skill that is rewarding. buy off-brand pringles, as your hand can still fit in those?